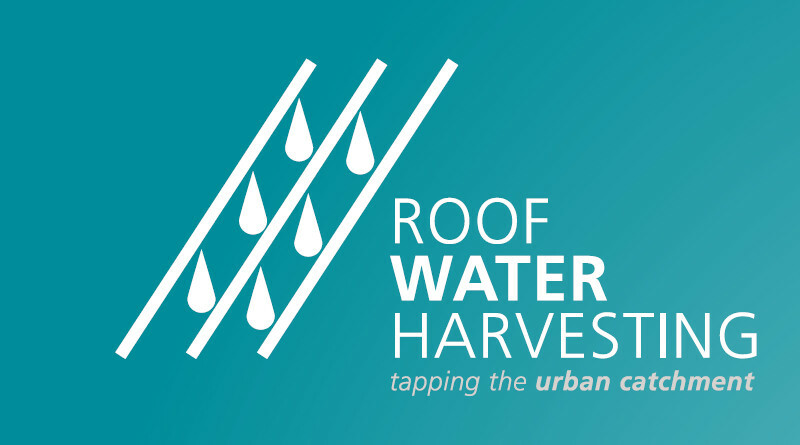 The Roof Water Harvesting Toolkit was developed as part of the Regional Roof Harvesting Project in Warrnambool, Victoria, Australia. The Toolkit is designed to assist water supply planners in assessing the financial viability of roof water harvesting systems in regional Australia and to allow for quick comparisons with other potential water supply sources. The Toolkit will allow you to estimate the capital and operating costs associated with the construction and operation of the system, as well as estimate the volume of water harvested annually. The Toolkit then calculates the Net Present Cost (NPC) per Megalitre. The cost/ML can then be compared with other water supply options being considered to service the growth in demand. The program has been made flexible to allow for any existing infrastructure to be considered and new supply sources to be integrated. The Toolkit is available on CD and can be obtained by contacting Wannon Water.